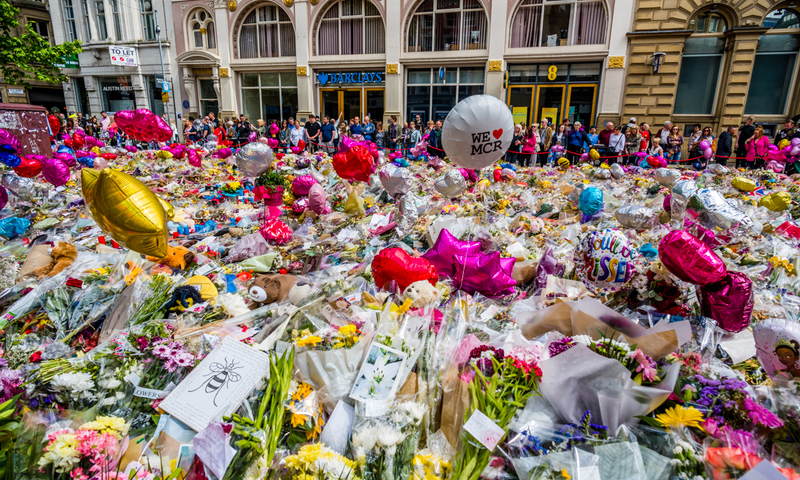 After the Manchester Arena attack in May 2017 over 10,000 objects were left by members of the public in spontaneous memorials that sprang up in St. Ann’s Square and other sites in the city. In the year that followed different organisations in the city came together to conserve, preserve and document the thousands of objects. 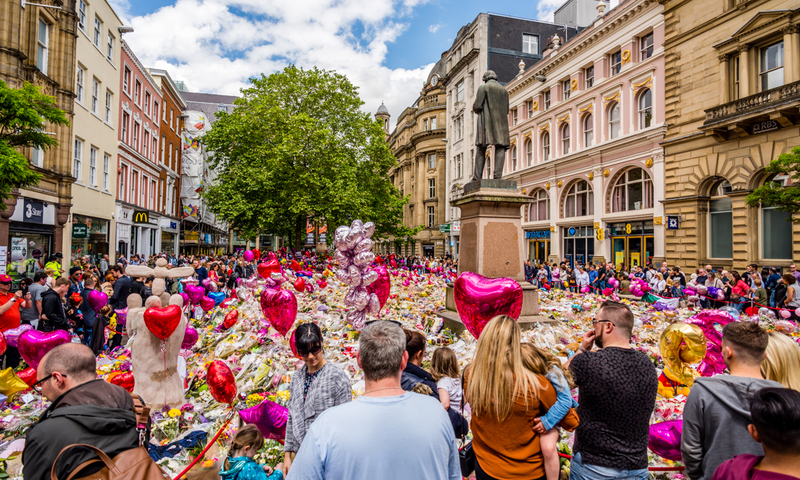 This website provides an account of how those objects have been cared for and plans for the future to create a public-facing digital archive.